Welcome to Hamlet Square Townhomes a well-designed community has been established in Murfreesboro, offering those who demand quality and good taste in their residence, a place to call home. The surroundings are sophisticated, the features are unique. The exceptional blend of intimacy and convenience makes Hamlet Square one of the most desired addresses in the city. We are conveniently located to MTSU, shopping, dining, and downtown Murfreesboro. While living here you will be able to enjoy the features of a 24-hour fitness center, salt water swimming pool, outdoor grilling and picnic areas, children's playground and "bark" park. The spacious two-story floor plans at Hamlet Square Townhomes feature two master suites with two and one half baths. Each full bedroom has its own private bathroom. Our townhomes are accompanied with great patios and feel more like condos than an apartment community. 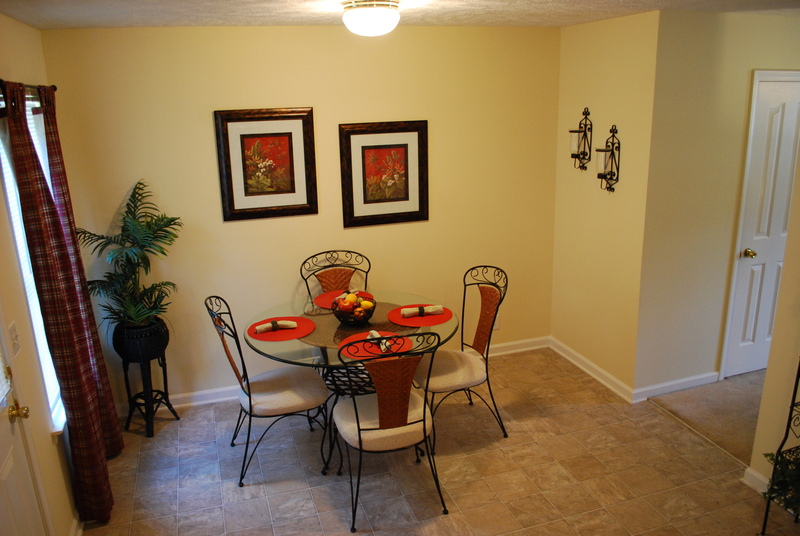 "I have lived at Hamlet Square Townhomes for several years and absolutely love it! I enjoy the very spacious floor plan!"